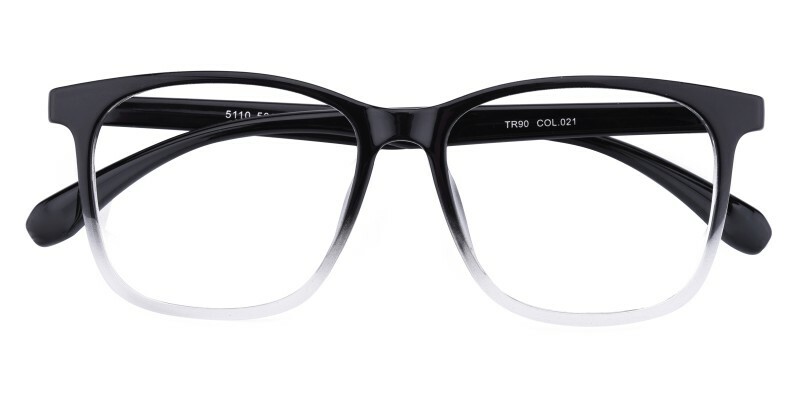 Glassesshop Isaiah Rectangle eyeglasses are made of flexible and lightweight TR90 material, coming with Blue, Tortoise, Black/Crystal and Black/Chocolate. 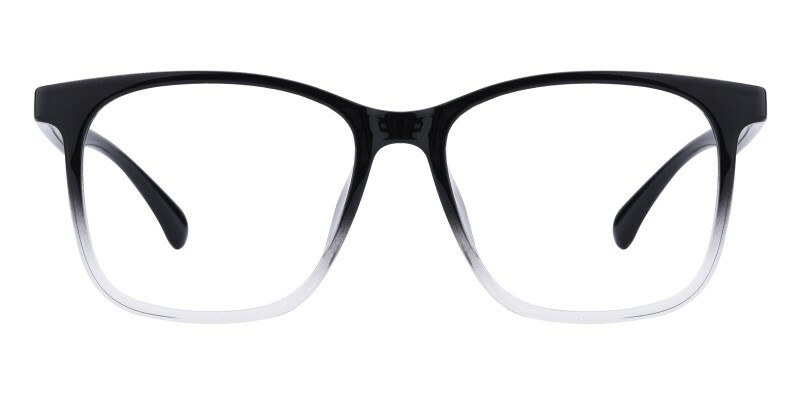 They are only 9.4g, a must have for men who are looking a pair of comfortable and affordable eyeglasses. 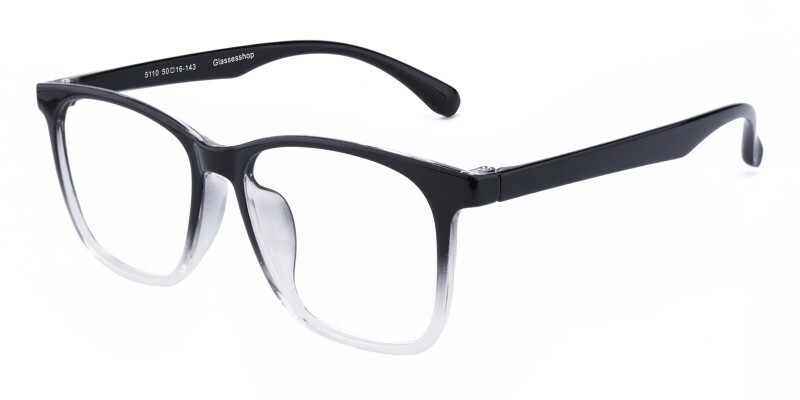 Both computer eyeglasses and reading eyeglasses are available. This was my first time ordering glasses online. I was nervous, skeptical, hesitant, but I am so glad I did! I love these. Love the lenses and the feel of the frames.